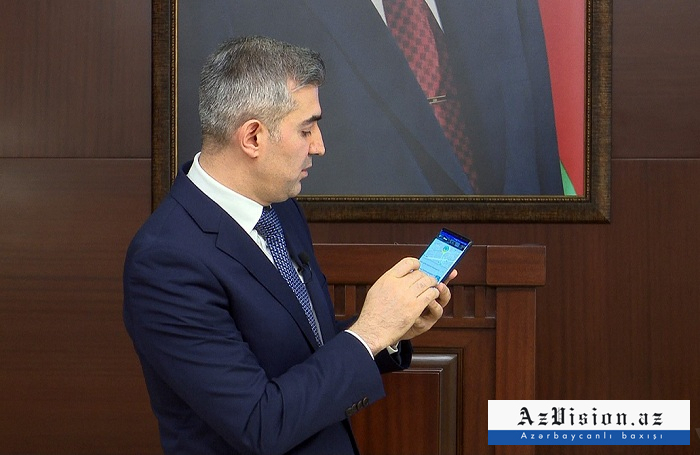 The new mobile application of the State Migration Service of Azerbaijan has been introduced to the public, AzVision.az reports. 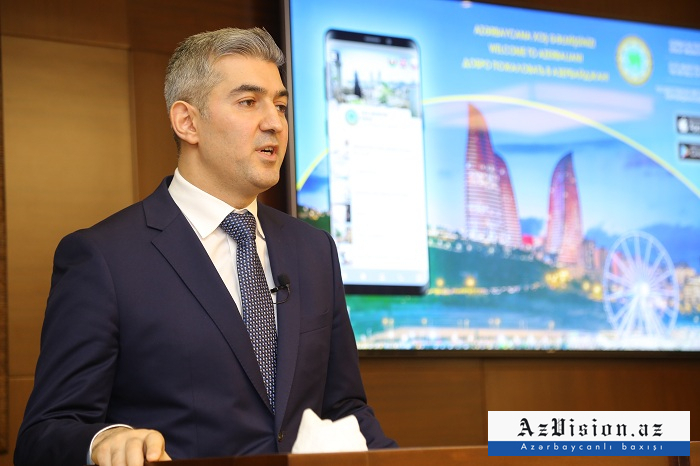 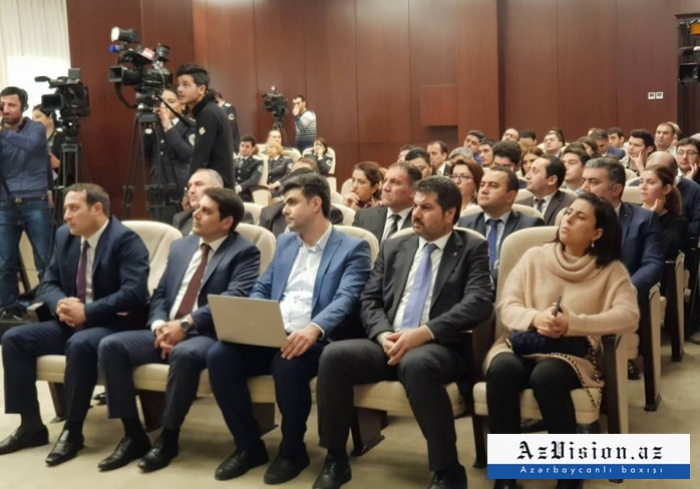 The Chief of the State Migration Service Vusal Huseynov highlighted the main features of the application which includes permanent and temporary residence permissions, checking the restriction and application status, online payment, online queue, ASAN visa and other services. 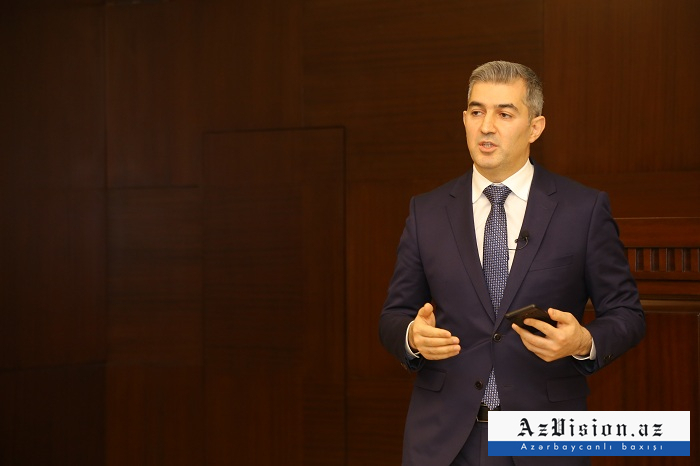 Vusal Huseynov said that foreigners and non-citizens will also be able to use online services. 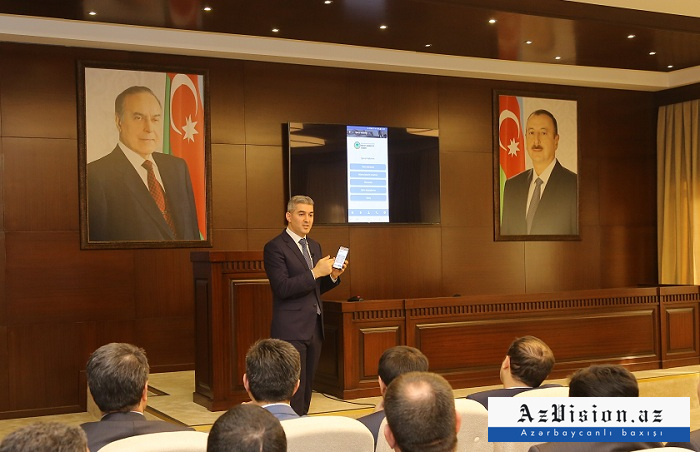 The users can make calls and inquiries using the mobile application. 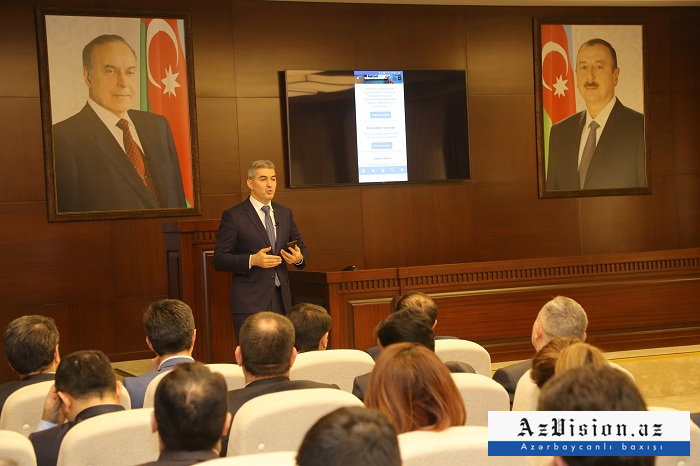 The application is available in Azerbaijani, Russian and English and will be available in other languages, as well. 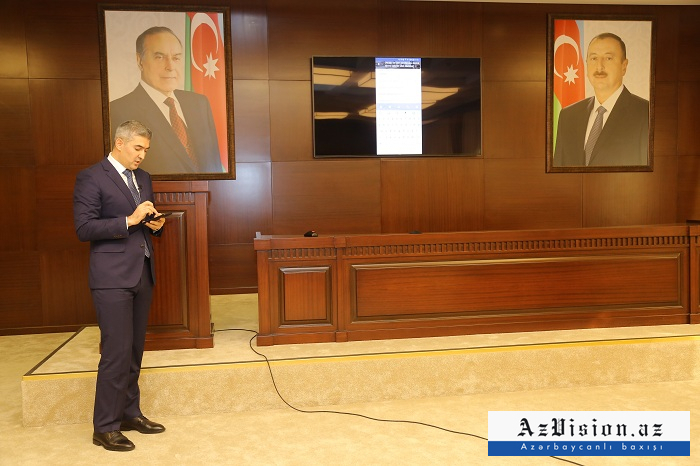 The application will provide the users with information about the history of Azerbaijan, touristic centers in the country, national music and national cuisine. 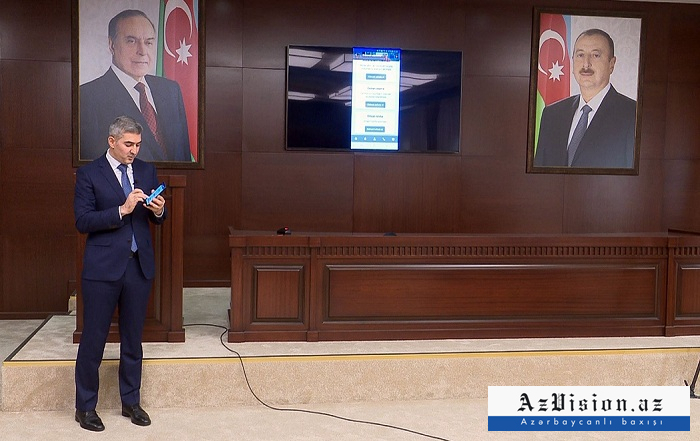 Currently, the application can be uploaded from the Playmarket. 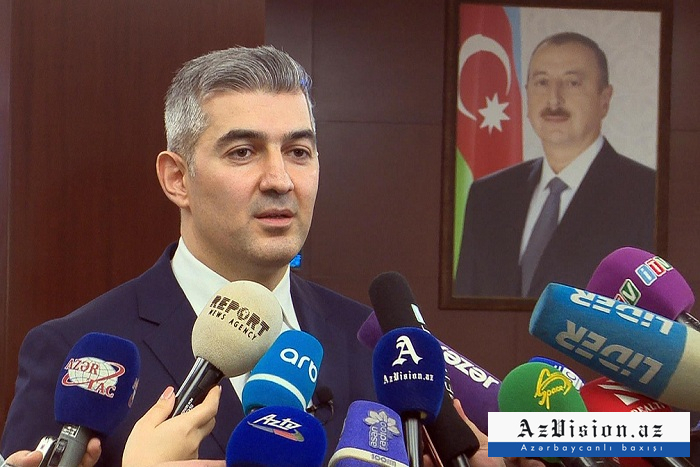 In the coming days, it can be uploaded from Appstore, too.